Is it Wednesday already? Phew! These weeks are just flying by. I am happy to report that this week brought me some sunshine (cue the fireworks and hallelujahs!). So now my cheeks are sun-kissed, and I am ready for some cool and refreshing snacks. This week I was actually craving my homemade salsa. Unfortunately tomato season isn’t in full enough swing for me to let an entire recipe lay on its shoulder. So, I looked in the cabinets to see what I could see, and that is when it came to me…black bean salsa! This came out absolutely perfectly…and that is coming from some one who is usually grossed out by bean salsa! The texture was exactly that of a tomato based salsa, and it had a great bite and zip. Really, what’s a salsa without bite and zip?! 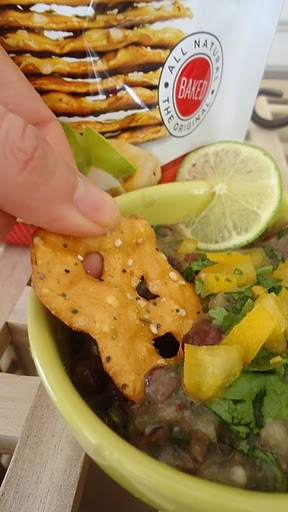 Serve your salsa with your favorite Pretzel Crisp or baked tortilla chip and have no regrets! Did you vote for my mom & I on Eversave yet? Just “like” their FB page, then “like” our photo! Thanks for the support! Place beans in a bowl and moosh with a mallet or masher. Leave a few beans whole. 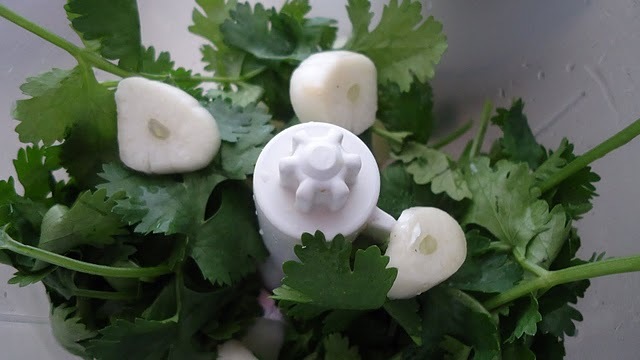 Refrigerate for at least 1 hour, stir and serve! 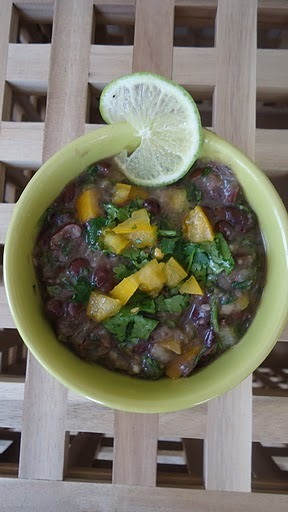 This entry was posted in Recipes and tagged black bean, cinco de mayo, healthy, healthy snack, potluck, recipe, salsa, snack by reneeh. Bookmark the permalink. This is a great healthy snack…and perfect for tomorrow! Perfect for Cinco de Mayo! I’ve been craving salsa lately. It looks delicious! Sounds delicious! 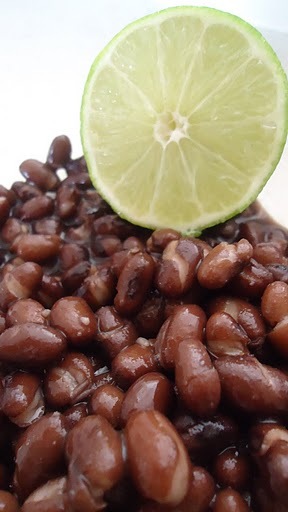 Black beans are so versatile. What a great healthy and festive snack!